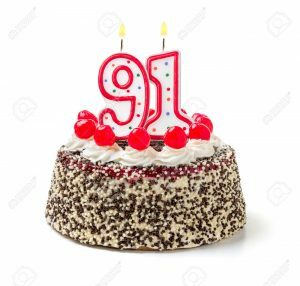 Happy 91st Birthday to our WPA Section! 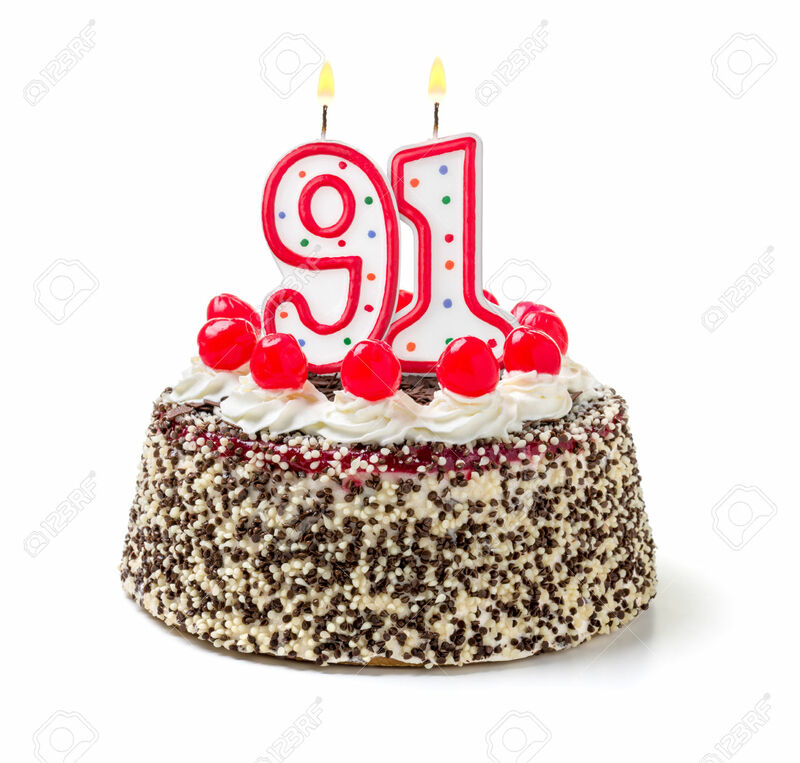 On July 1, 1926 The ARRL Western Pennsylvania Section officially came into being. One of the first four ARRL Sections to complete elections, our Western Pennsylvania Section has the honor of being the first section to be named in the July 1926 QST article Changing Over, found on page 47. The First Section Communications Manager of our WPA Section was Gilbert L. Crossley 8XE of State College, PA. Gil was a professor at Penn State, who was a lifelong active radio amateur. He served as SCM for many years until becoming Atlantic Division Director, and later Vice President of the ARRL. After World War Two, Gil received the call W3YA, and was involved in the founding of the Nittany Amateur Radio Club. He also served as the Advisor to the Penn State Amateur Radio Club. Our WPA Section serves nearly 11,000 Radio Amateurs throughout the western 33 Counties of Pennsylvania, and has always been an active and well known section, both on the air and in taking the lead in Amateur Radio activities.